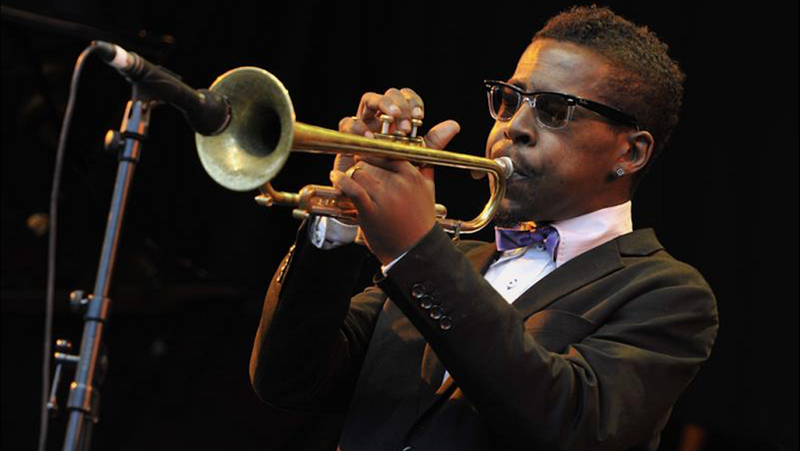 It is with a heavy heart that we announce the passing of the great Roy Anthony Hargrove, at age 49, in New York City last night from cardiac arrest due to complications from his valiant battle with kidney disease, according to his longtime manager, Larry Clothier. One of the most respected and loved musicians in our New York City community and the world at large, the trailblazing multiple Grammy Award winning trumpeter was known just as intensely for his brimming fire and fury as he was for his gorgeous, signature balladry. Over and over, his sound attested to and sanctified his deep love for music. His unselfish timbre covered the waterfront of every musical landscape. Owning his music, his sound, Roy inspired generations of musicians. He was a game changer. He is survived by his wife, Aida, daughter Kamala, mother Jacklyn and brother, Brian.